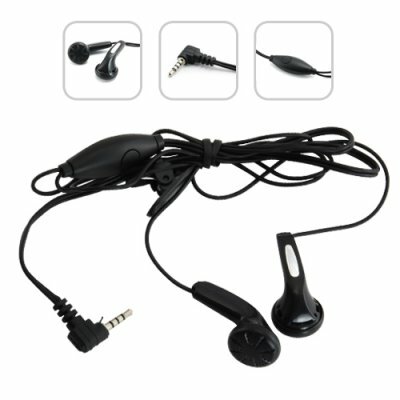 Successfully Added Earphones for M60 Thunder Cellphone to your Shopping Cart. Did you “misplace” your earphones? Or maybe your dog was a little hungry and decided to eat them for lunch? Not to worry! We now offer replacement accessories for all of our best selling cellphones. Order your replacement earphones today and we will express ship them by tomorrow..